Best Survey Bypasser Tools – 3 Methods to Remove Survey. There is no doubt that Internet is the largest source of Information and Data. And we all download dozens of files daily from the Internet. Some file storage sites offer download button easily. But there are some file storage sites, that force us to complete the survey before downloading any file. You must be thinking why these sites put a survey on file download page. Although, Alternatively you can download files from different source. But, If the file is quite important and not available on any other site then you need a survey bypasser tools. Before start telling you about survey remover tool, First I want to tell you some other important things. All survey sites are not genuine, means there isn’t any guarantee that you will get the file. Some sites force you to download some software, Which contains Malware (can infect your computer or Mobile). So, before trying out any survey bypasser tools, I recommend you to search for the file from an Alternative Source. Survey page appears after clicking on download file button. And you may be thinking why I need to fill the survey for downloading a file. There are tons of ways available to earn money online, And unfortunately, the survey is one of them. To earn extra money, site owners add surveys on important files. Some survey asks for personal details and some survey ask to download software or extensions. But it’s not a right decision to fill unwanted Surveys. So the best thing you can do is try survey bypasser Tools. But if not any Survey remover tools Works. Then don’t waste time in filling the survey, Find another source or forget about that file. How to bypass online survey?. There are few sites that conduct online surveys and provide money to the site owner. FileIce, ShareCash, CleanFiles and many others are part of it. You don’t need any bypasser tools to remove survey. There are few working methods available to get rid of from annoying surveys. 1 3 Methods to Remove Survey – Survey Bypasser. 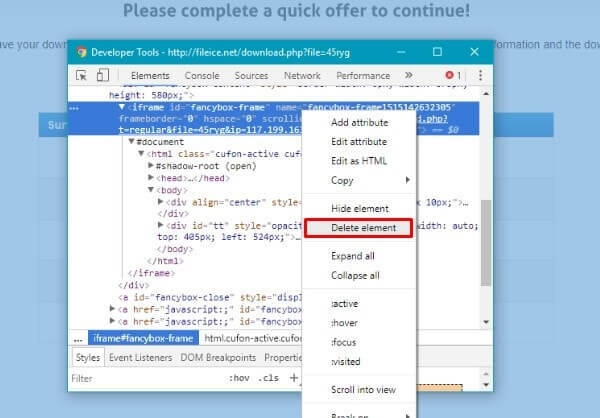 1.2 Method: 2 Skip Surveys using Inspect Element. 1.3 Method : 3 Best Survey Bypasser Tools. 1.3.1 1 Bypass Survey Online Tool. 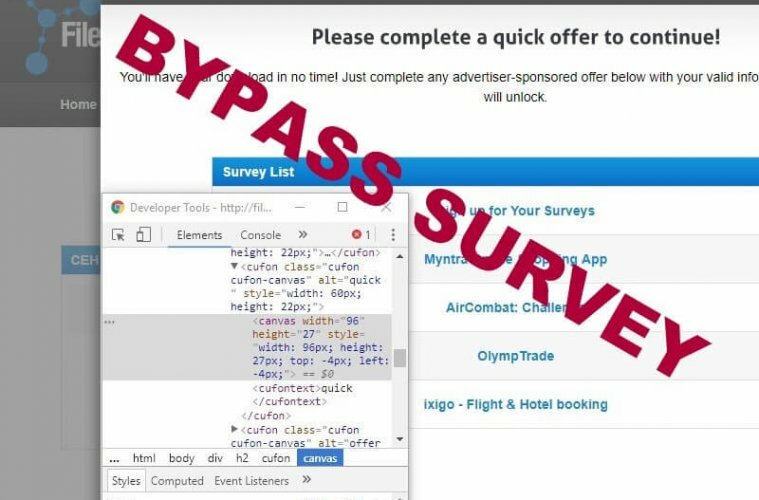 3 Methods to Remove Survey – Survey Bypasser. First close survey page and then open settings page of Chrome Web Browser. 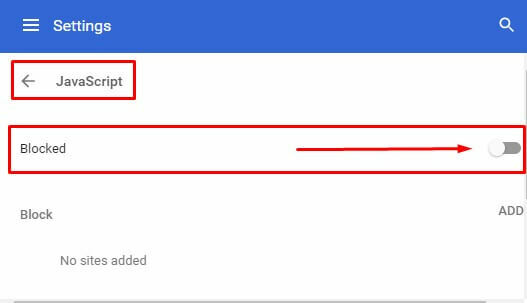 Scroll down a little bit on the settings page and then click on Advanced to open extra settings. In Advanced settings section you”ll get content settings option, Click on it. Method: 2 Skip Surveys using Inspect Element. This method is specifically for Fileice surveys but you can still try it on other surveys. 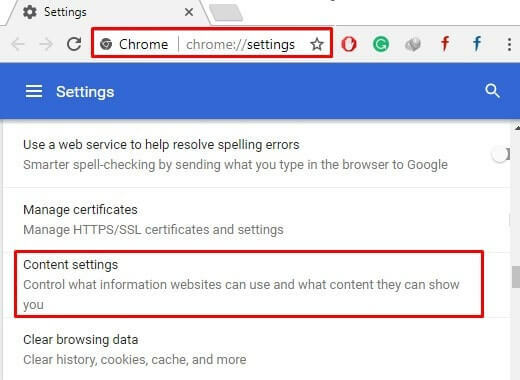 You can only perform this method is Chrome or Firefox Web Browser. For mobile devices please check out the next method. When the survey appears, Right click on survey title and choose Inspect element option. After that, Keep pressing the delete button to delete survey scripts. And When survey goes disappear, you can close inspect element window. This method will work only If the survey is appearing on the download button. But If the site is going to provide download link after completing this survey. Then this method might not work for you then you can try next method. Method : 3 Best Survey Bypasser Tools. There are some specific bypass tools Available. Although some tools claim to bypass survey and provide the original download link. But only a few of them are works fine. According to user review and experience, I am going to list down some best survey killer tools. 1 Bypass Survey Online Tool. 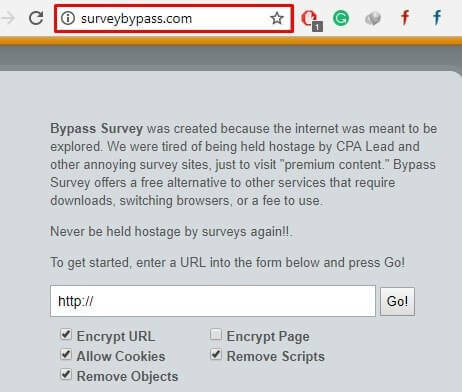 This Survey Bypasser tool is famous to bypass survey of GuardTunnel, Plunder, YouDownload, and ScriptMafia. It is an online tool, that removes survey scripts and Objects and allows access to Premium Content. To Bypass survey through this online Tool. First, open survey bypass site. Now copy download URL of your File, and paste it into the URL box of the site. encrypt URL, Allow cookies, Remove Scripts and Remove cookies button. After selecting this option click on Go button and site will remove survey within a minute. Redirect Survey Bypasser is a firefox extension that extracts links from URL. It can handle dynamic content and useful to avoid frame pages. 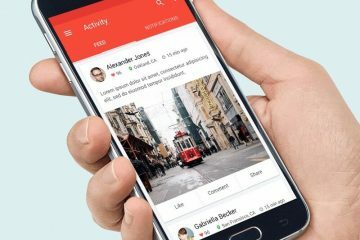 It also blocks unwanted ads and removes surveys from download pages. Usually, survey URL comes with pop-up overlay, which appears when you click on Link. This extension block “survey overlay” and let you download the file. Is survey bypass tools really Works?. I have tried many survey remover tools but unfortunately, none of them are Working. Some tools are asking for money, And it’s not a good idea to pay without trying the tool. Although some YouTube video claims to download files using these tools. But those tools are outdated and will not work with latest Surveys. If after trying these three methods still, you’re unable to bypass surveys then don’t waste your time in searching for tools. Previous ArticleHow to Fix Windows 10 Search Not Working – Fix Cortana. Next ArticleBest Apps to Earn Free Google Play Credit or Gift Card. 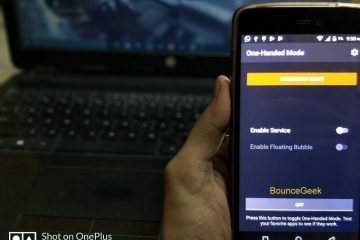 How to Get One-Handed Mode in any Android Devices. 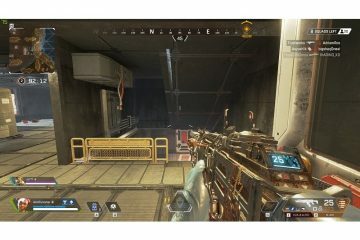 Display Ping in Apex Legends PC, Display FPS in Game.